If correct... Today’s Spacewalk by Astronauts Bowen and Drew should begin sometime around 10:15am CST. With Spacewalk Preparations Ahead of Schedule, spacewalkers Steve Bowen and Alvin Drew were 45 minutes ahead of schedule earlier today in their preparations for the first of two STS-133 spacewalks. They were targeted to begin their excursion at 10:18am CST but got started off about a half hour early. Alvin Drew is the 200th human to perform a spacewalk, his first. 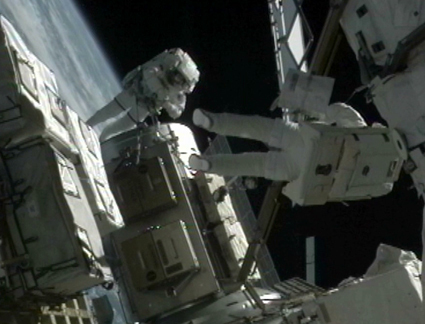 This is Steve Bowen’s sixth spacewalk. The first STS-133 spacewalk began at 10:46am EST. About above image: Mission Specialists Steve Bowen and Alvin Drew work outside the International Space Station during their first spacewalk of STS-133. Mission Specialists Steve Bowen and Alvin Drew completed a six-hour, 34-minute spacewalk at 4:20pm CST. 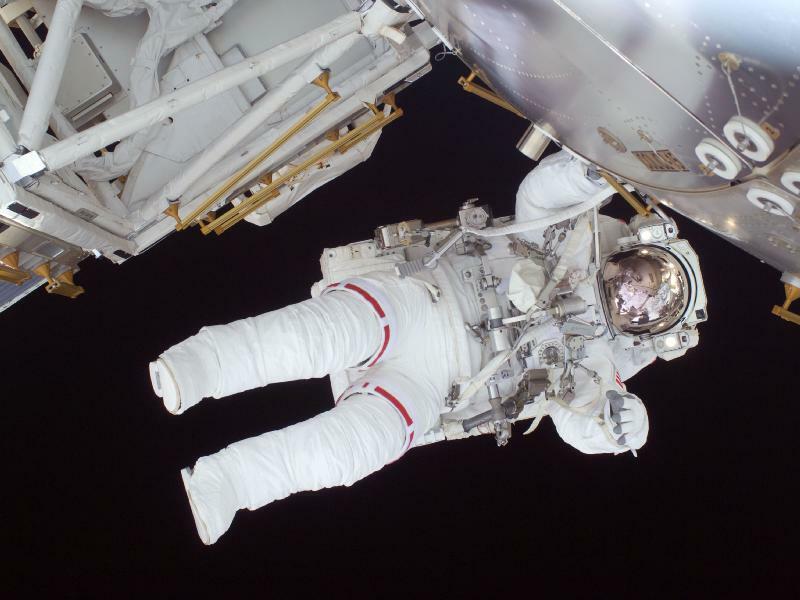 This was the first of 2 scheduled spacewalks of the Discovery STS-133 mission. At 5:00pm EST, International Space Station Capcom Stan Love notified station Commander Scott Kelly and Discovery Commander Steve Lindsey that the “plus one” day is approved – a mission extension day – primarily for outfitting the Permanent Multipurpose Module. They still are awaiting a formal decision on a Soyuz fly around which will be made Tuesday at the space station Mission Management Team meeting. 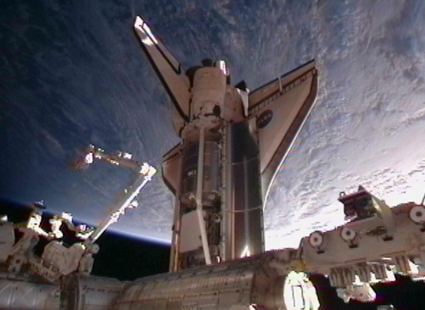 Space Shuttle Discovery docked to pressurized mating adapter #2 on the International Space Station’s Harmony node. The combined crews of Space Shuttle Discovery and the International Space Station awoke at 7:23 a.m. EST to the song “Java Jive” by Manhattan Transfer, played for shuttle Commander Steve Lindsey. The crew will spend much of the day transferring supplies from Discovery to the space station and preparing for Monday’s spacewalk. They also will move the Orbiter Boom Sensor System from the side of Discovery’s cargo bay to the end of the shuttle robotic arm, clearing a pathway to transport the Permanent Multipurpose Module from Discovery to the station later in the mission. Note: Be sure to check back Monday and watch Spacewalk LIVE!!! (02/23/2011) - JOHNSON SPACE CENTER, Houston - STS133-S-002 - Attired in training versions of their shuttle launch-and-entry suits, these six astronauts take a break from training to pose for the STS-133 crew portrait. 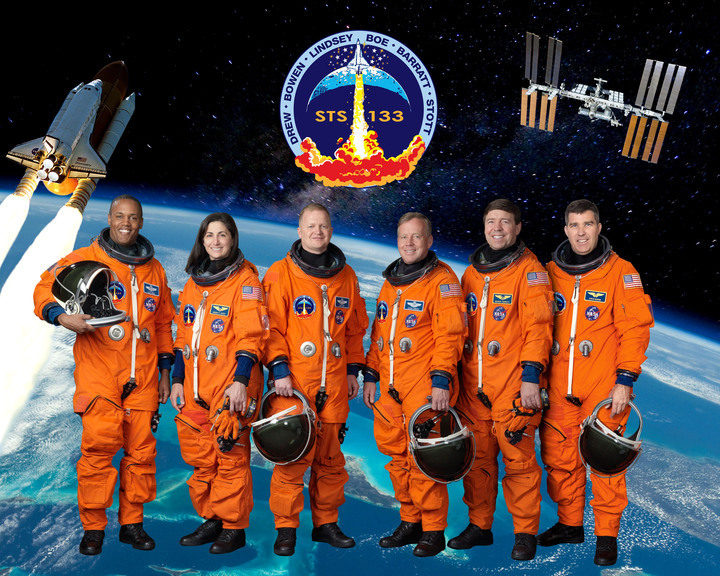 Pictured are NASA astronauts Steve Lindsey (center right) and Eric Boe (center left), commander and pilot, respectively; along with astronauts (from left) Alvin Drew, Nicole Stott, Michael Barratt and Steve Bowen, all mission specialists. Bowen replaces astronaut Tim Kopra, who was injured in a bicycle accident in January 2011. Are You Ready To Rumble!!!? 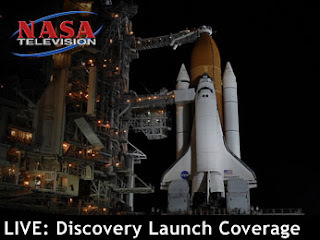 Discovery's countdown is moving again, but will pause at T-5 minutes as the Eastern Range addresses an issue with its central command computer. And what a beautiful sight it was to see. Brings a tear to an old man’s eyes and a heart full of anger at the same time toward a President with no TRUE vision of our future Manned Space Program. 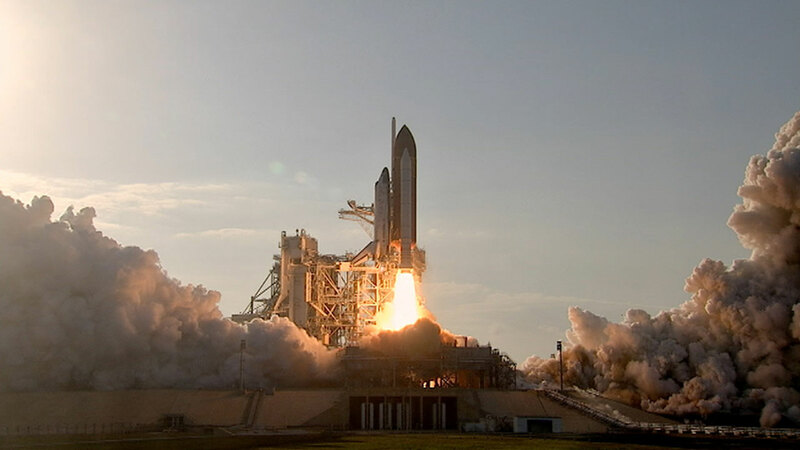 Space Shuttle Discovery has reached orbit and is on its way to the International Space Station. "Good to be here," Discovery Commander Steve Lindsey radioed soon after the three main engines shut off and the external fuel tank was jettisoned. Space Shuttle Discovery rode a brilliant trail of fire and smoke Thursday afternoon as it soared into orbit for an important mission to the International Space Station. The launch came after a last-minute technical glitch with the Air Force's Eastern Range that left only four seconds in the launch window and a practical limit of two seconds because of draining requirements with the external fuel tank. "It was one more second than Mike Leinbach (shuttle launch director) needed to get the job done, so there was plenty of margin," said Mike Moses, chairman of the Mission Management Team. Still, he joked, "I could use a little less heart palpitations in the final seconds of the countdown." Leinbach said launch simulations have conditioned the team of controllers to handle the pressures of last-second "go" decisions without jeopardizing a mission. "This was one for the record books," Leinbach said. "It may have seemed a little rushed to people on the outside. It's a testament to the team that we have practiced for this." The launch of the shuttle was not the only thing to happen in space exploration on launch day. Just as Discovery's tank finished being fueled, a cargo-carrying Automated Transfer Vehicle from the European Space Agency docked to the station. The spacecraft, which carried no people, launched from South America last week on an Ariane V.
"This is a pretty tremendous day in spaceflight for us," said Bill Gerstenmaier, NASA's associate administrator for Space Operations. "For us to be sitting here today with both of these events occurring as they did is pretty amazing." Special note: On Mission Day 5, (Monday) Brown and Drew will make the first of two scheduled Spacewalks. Second Spacewalk will be on Day 7, (Wednesday), if all goes to plan... Be sure to check back... Will be showing the whole thing live with NASA TV! Along with a VERY Successful Mission! 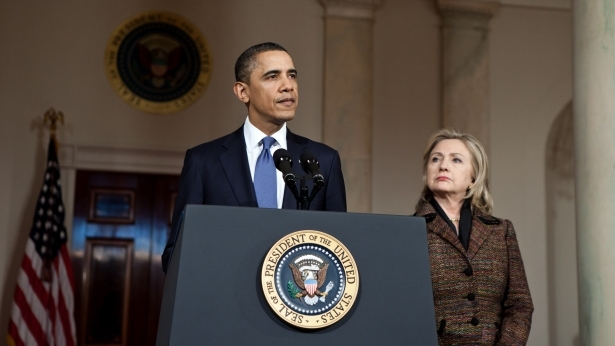 About this News Video: The future of Libya appears to be on a knife-edge. The military's taking on the people in the streets of the capital, Tripoli, and high-level diplomats are deserting the Gaddafi regime. But now the man himself has appeared on national TV to dispel rumors that he's getting out. And that's going to make things more difficult for the mounting calls for international action... Al Jazeera's Stefanie Dekker reports. About this news video: Colonel Gaddafi addressed Libya today in a televised speech and said in part that he will "die as a martyr" in the country. 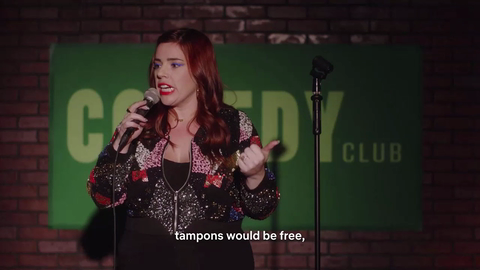 The above video is just a small part of this speech that seemed more like a rant that kept going on forever.